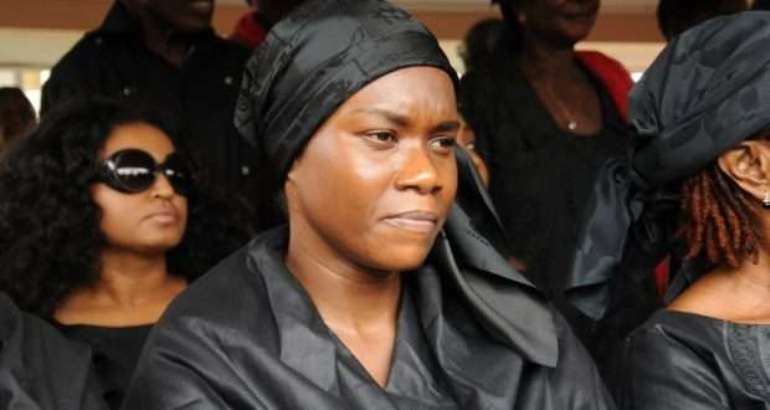 In the period since his death, Ivy Danquah-Adu, the wife of the late MP, expressed dismay with the delay in prosecuting her late husband's supposed killers. At about 1 a.m. on the same night, Asiedu and Bosso, armed with a catapult, a cutter and a sharp knife, went to the legislator's house. On entering the house, Asiedu picked a ladder and climbed onto a porch on the top floor and entered the MP's bedroom through a window, whilst Mr. Danquah-Adu was sleeping. The MP consequently held the knife, and Asiedu pulled it through the MP's hand, making a deep cut in his palm. 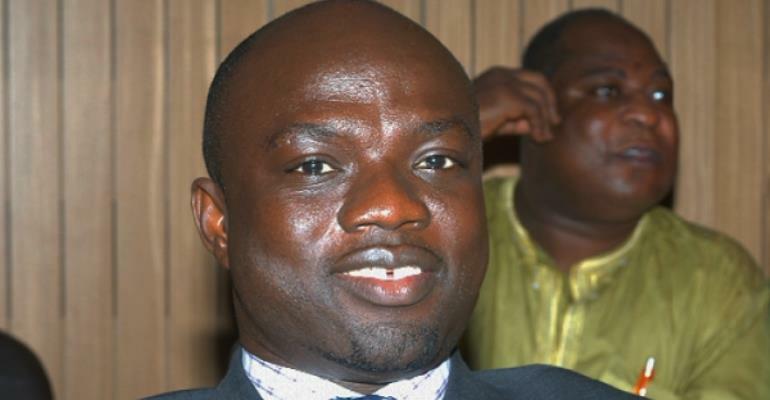 The post Court finally receives J.B. Danquah’s autopsy report appeared first on Ghana News .